Live Music Sundays. Sundays, 6pm - 8pm. Changing selection of musical guests every Sunday at the bar. Brothers Drake Meadery is an urban producer of wines made from honey. We source all of our raw wildflower honey from Ohio to create a delicious modern take on an ancient tradition. Our bar is open for sampling mead, enjoying our full cocktail menu, live music and more every day. Live bands every weekend. The best in bluegrass and jazz. A casual yet upscale restaurant that hosts live music in the beer garden. Call for music schedule. Live Music Regularly. Call for entertainment schedule and lineup. Live & Local. Intimate or Wild. It's Always Fun! Notes is an underground live entertainment venue with a major focus on music. They host an array of national and local artists combining to provide a wide range of styles & shows so guests can enjoy something new almost every night! A unique setting and state of the art sound system allows for an experience like no other in Columbus, and the versatile seating can accommodate close intimate shows with the performers, or a wild night of dancing with friends. Salsa Fridays. Dance to your favorite salsa, bachata and cha-cha-cha in a nightclub style atmosphere. Salsa lessons begin at 8pm. Dancing from 10pm-2am. $10. Live Band almost nightly. Rumba provides an adequate small venue capacity concert space with advanced sound and lighting in the Old North Columbus Neighborhood. A full service bar offering 12 local and national crafts beers on draft, a large bottle selection of craft, domestic, and imported beers, over 25 whiskeys and bourbons w/ local hand crafted vodka, gin, bourbon and whiskey available. Rumba has hosted some of the most reputable national touring acts. 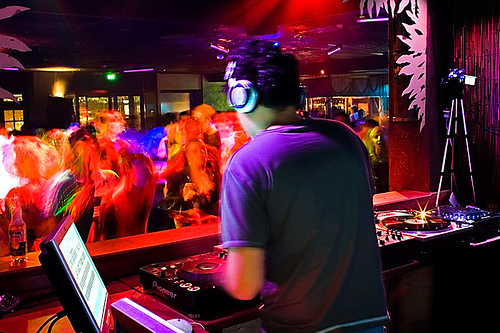 Live DJ: The Guild House features a live DJ Saturday evenings beginning at 9 p.m. 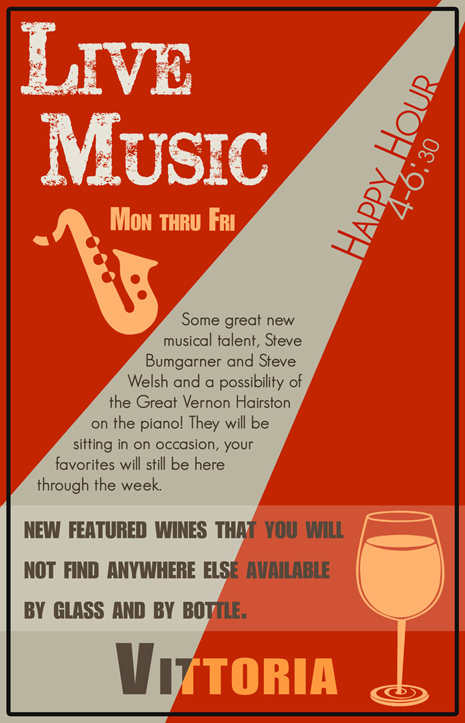 Featuring live music Monday through Friday. Please call for entertainment schedule.